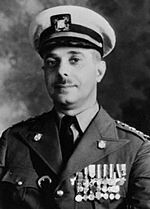 The first post-independence head of state of Africa's only Spanish-speaking country was mainly known for turning Equatorial Guinea into the "Dachau of Africa". 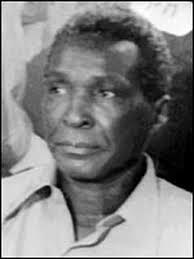 Macias Nguema brutally crushed any and all who dared oppose him, and the punishments for dissent were brutal: among them were crucifixion, being made to run around a fire until exhaustion (at which point the victim would have their head bashed in) and being buried up to one's head near an ant-hill. Many dissenters (and others guilty of absolutely nothing) were usually sent to Black Beach Prison, a notorious jail which still earns its terrible reputation to this day. Many did not make it alive out of Black Beach. By 1974, around one quarter of Equatorial Guinea's population had fled the country, trying to escape the dictator's madness. Macias Nguema was fond of partaking in traditional hallucinogenics, which partly drove him to do things like mine the only road out of the country, ban all fishing boats, ban all formal education and declare himself a divine being. He also had a habit of dining seated an an empty table, claiming he was being joined by ghosts. Macias also failed to provide oil for a local power plant, which promptly stopped functioning. Despite his claims that "magic" would keep the plant running, the capital was left in darkness. 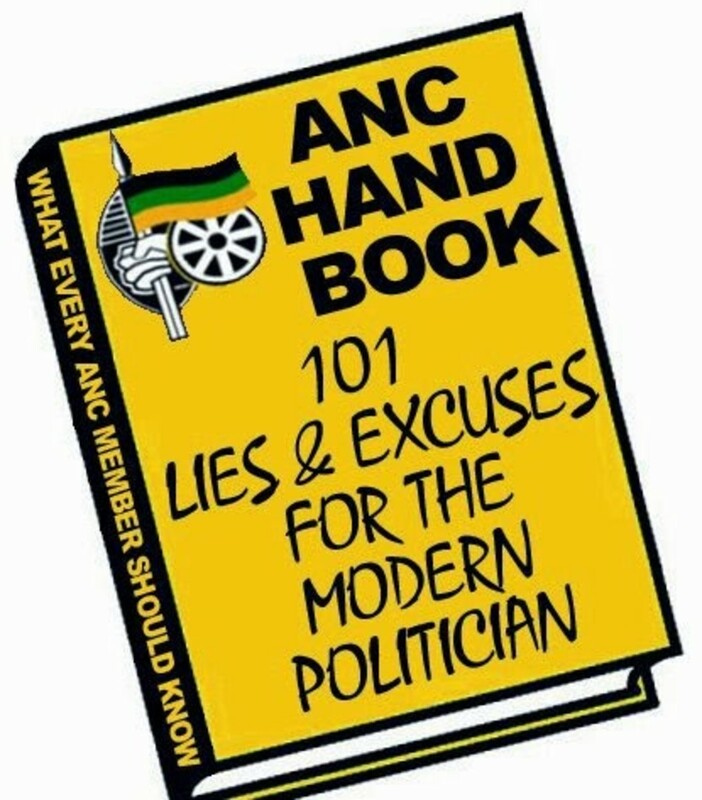 At one point, he took all of the money out of the country's treasury and buried it under the dirt floor of one of his jungle huts. Finally in 1979, elements in the military had had enough of Macias' increasingly paranoid and bizarre behavior, and overthrew him. He was promptly executed, and was replaced by his nephew Teodoro Obiang, who still rules to this day. Unfortunately, the nephew turned out not to be much better at respecting human rights, but Equatorial Guinea has done better (thanks largely to immense oil wealth), at least comparatively speaking. Macias Nguema is probably the most genuinely insane dictator on this list. Rafael Leonidas Trujillo joined the country's National Guard not long after the United States invasion of 1916, and was trained by U.S. Marines. He rose quickly through the ranks of the military. In 1930, he secretly joined a plot to overthrow President Vasquez; in return, he would be declared the nominee for the next presidential election. Trujilo won that rigged election with an unlikely 99% of the vote, and began his 31-year hold on the reins of power. During parts of his rule, he let stooges take the formal presidency, while he really pulled the strings, barely behind the scenes. of thousands of Haitians near the country's border (as many as 30,000 died in "The Parsley Massacre"). Despite his excesses, the United States supported him for decades, as he was a vocal anti-communist. Despite his dislike of people of African ancestry (especially Haitians), Trujillo was part black himself, and was rumored to be part Haitian. Eventually, Trujillo became too much of a liability and the United States gave its consent for him to be assassinated. In 1961, a small group of anti-Trujillo rebels ambushed his motorcade and gunned him down, ending what was likely the darkest period in the Dominican Republic's turbulent history. Ante Pavelic was a Croatian nationalist politician, who had been active in Yugoslavia (which Croatia was a part of) throughout the 1920s and 30s. 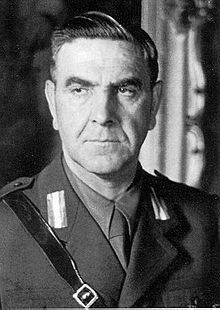 He eventually had to go into exile, but returned to Yugoslavia upon its occupation by Nazi Germany and Fascist Italy during World War II, taking control of the puppet state of "independent" Croatia. At the head of the Croatian Fascist Ustaše movement, Pavelic embarked on a blood-chilling campaign of brutal, wholesale murder against Serbs, communists, Gypsies and Jews (the latter despite his own wife being half-Jewish). Pavelic met with Hitler and other Nazi officials several times, and was an enthusiatic participant in the Holocaust. At the outset of the war, the Ustaše's plan was to kill one third of Serbs, expel one third and convert the other third to Catholicism. The Ustaše's barbarities were so cruel and brutal, than even observing Nazi officials were horrified by the group's actions. Many men, women and children were hacked to death and entire villages were razed to the ground by Pavelic's crazed followers. In one instance, Ustaše thugs in a concentration camp held a competition to see who could cut the most prisoner throats, with hundreds dying during the sick game. was seriously wounded in an assassination attempt. He died two years later of his wounds, in fascist Spain. Pavelic and the Ustaše's heartless reign of terror would have repercussions in Yugoslavia for decades, and its effects would carry into the wars that followed the collapse of Yugoslavia in the 1990s. Galtieri was a long-time right-wing military man when the military junta overthrew the Argentine government and placed itself in power in 1976. The following year, he was made a major general, and by 1981 had become the leading man in the junta. He continued the government's conduct of the "Dirty War", in which thousands of leftists (both real and suspected) were imprisoned, tortured or "disappeared". Up to 30,000 people may have fallen victim to this program of persecution. The anti-communist Galtieri provided key support to the Nicaraguan Contra rebels, and was well regarded in Washington as a valuable ally. In 1982, only four months into his rule, his popularity was already suffering. After a brief mirage of a recovery, the Argentinian economy slumped again. In part to counteract this and distract the population, Galtieri launched an invasion of the "Malvinas" Islands, setting off the Falklands War against the United Kingdom. 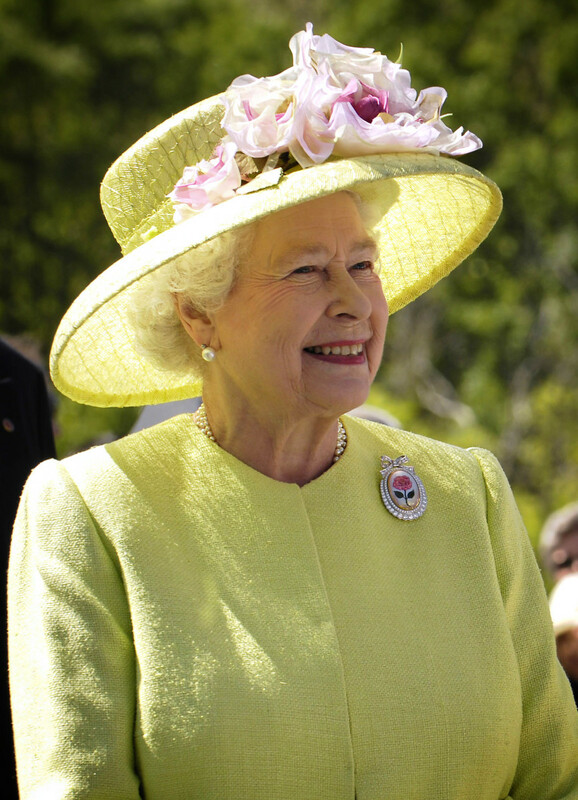 The British soundly defeated the Argentinian troops, and held on to the Falklands. Only days after the ignominous defeat, Galtieri was removed from power, and would be arrested in 1983. He was pardoned in 1989 by President Carlos Menem, and died in 2003. The General reportedly said during a rare interview that he had "no regrets" regarding the Dirty War. The father of Syria's current embattled dictator, Bashar Al-Assad, ruled this Middle Eastern country with an iron hand for nearly three decades. Assad rose through the ranks of the Arab Nationalist/Socialist Ba'ath Party, until getting appointed Minister of Defense in the late 1960s. He eventually maneuvered his way to the top of the country's leadership. Assad's rule quickly evolved into a Soviet-aligned dictatorship with a strong cult of personality. Portraits of Assad in a semi-divine light became common in Syria, and one portrait of his then recently deceased mother showed her with a halo above her head. Along with Egytp's Sadat, Assad launched the 1973 Yom Kippur War against Israel, which cost Syria the Golan Heights area. Hafez Al-Assad spent much of his rule fighting Islamists, most prominently the Muslim Brotherhood. His fight against the opposition culminated in the Hama Massacre, a nearly month-long siege which resulted in an estimated 20,000 deaths. His regime also interfered heavily in the Lebanese Civil War of the 70s and 80s, and thousands of Syrian troops went into the country. Most stayed there until Lebanese pressure (after the assassination of former Lebanese PM Rafik Hariri) compelled Syria to withdraw. However, the Syrian security services are suspected in numerous attacks and killings in Lebanon. The informant and surveillance-riddled police state that the elder Assad built during his dictatorship continued into the rule of his son Bashar. 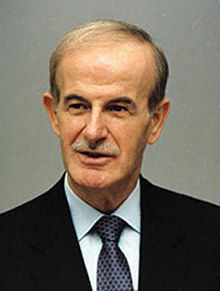 Hafez Al-Assad was part of the Alawite minority within Shia Islam, and he put fellow Alawites in charge of the country's security services. This only served to exacerbate inter-ethnic tensions, which eventually exploded into an open revolt against his son's regime. His legacy is still being felt years after his death. 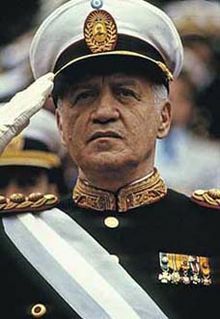 This military man served as Vice-President and Defense Minster for a civilian government, until a military junta overthrew president Arturo Araujo. 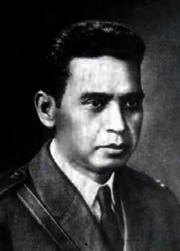 The junta then placed Hernandez Martinez in power. The Salvadoran dictator's most lasting legacy was his crushing of the Peasant Revolt of 1932, headed by rebel leader Farabundo Marti. Around 10,000 people, many of them indigenous Salvadorians, were slaughtered during the butchery Hernandez Martinez ordered. He was also known as an adherent of the occult arts, once ordering colored lights to be hung all over the country in an attempt to cure a smallpox breakout. He also believed in reincarnation and once stated that he would feel worse about killing an ant than killing a human being. Maximiliano Hernandez Martinez was also a racist. In 1933, he promulgated a law named "Restrictions and Limitations on Immigration", which barred blacks, asians and gypsies from entering El Salvador. 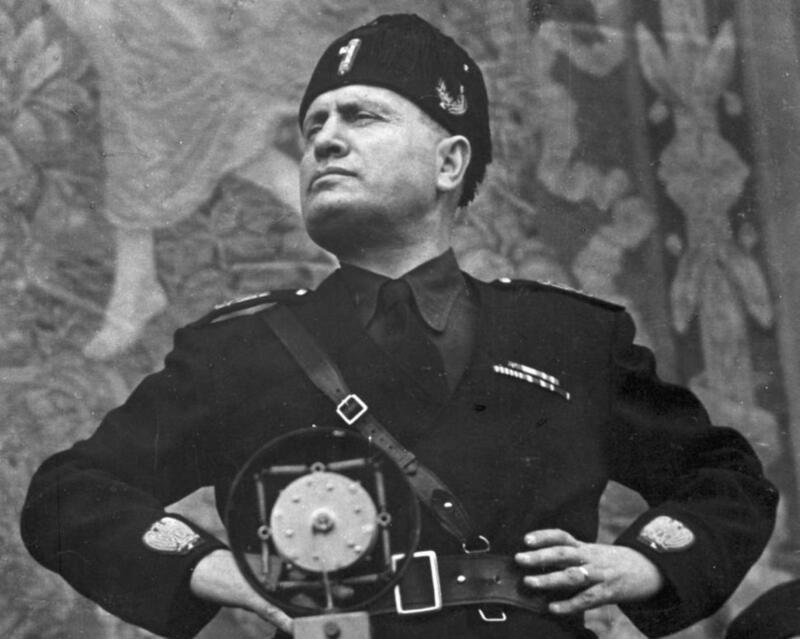 He was an admirer of fascist dictators such as Hitler and Mussolini and often acted antagonistically towards indigenous culture. 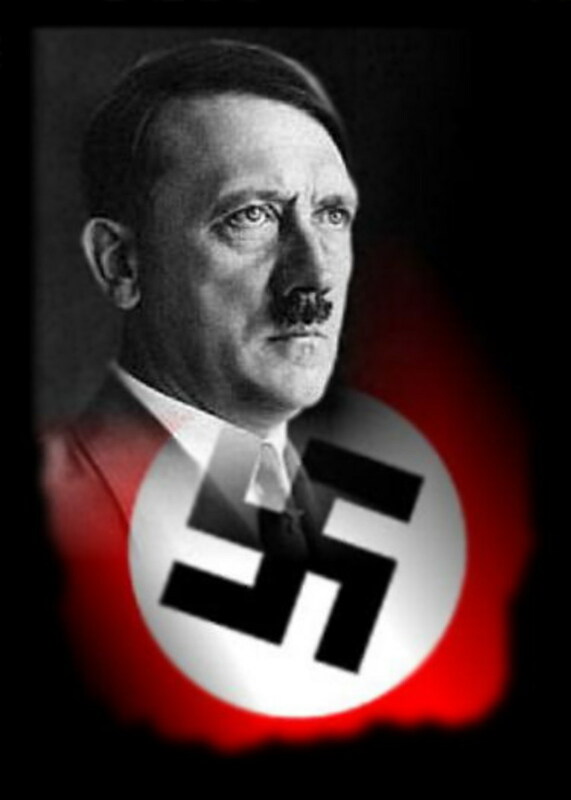 Despite all this, he supported the Allies during World War II, out of opportunism rather than principle. Eventually, even wealthy landowners turned against General Hernandez Martinez. He was deposed during a non-violent strike in May 1944. He settled in Honduras, where he would be stabbed to death in 1966 by his driver, whose father had been murdered by Hernandez Martinez's regime. A right-wing death squad active in the country's 70s and 80s civil war fittingly named itself after the cruel dictator. Which dictator was the worst? Thank you for the comment, Jonas. I didn't know who any of these men were before reading this hub. Great work. Thank you for the comment, HSchneider. Agreed on all counts! Great Hub, Bill. It just shows that this world has a large pool of evil men both known and lesser known. All should be put in their own little prison that dishes out the same punishments that they sanctioned.